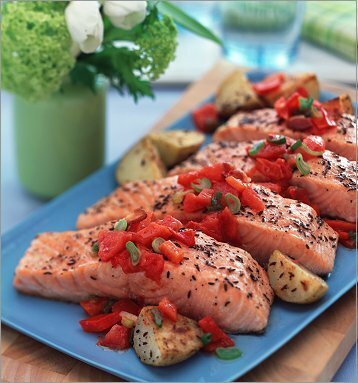 Come in for the best selection in fresh seafood available daily or enjoy the healthy, delicious and great value for money such as our Fish ‘N’ Chips ‘N’ Salad Packs from only $11.90! 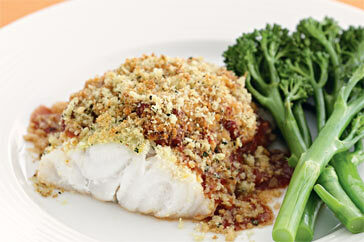 Our cooked fish is coated in Japanese breadcrumbs and cooked in daily filtered Rice Bran Oil. 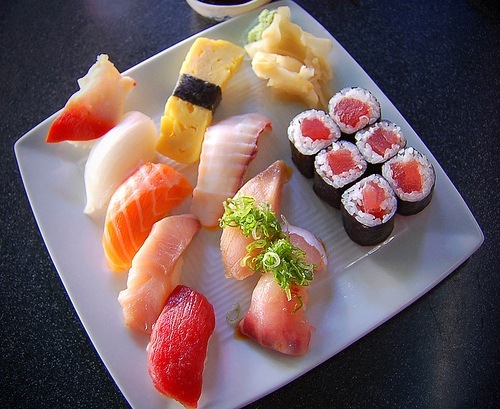 Taste the real fish – not just batter and oil like many others can only provide!